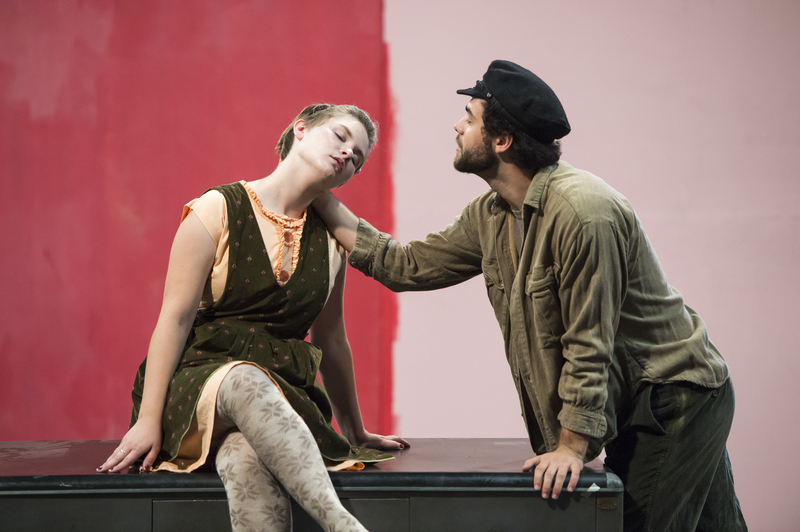 The UR International Theatre Program opens its 26th season with a rare, fully staged production of Dylan Thomas’s glorious and haunting poetic drama, Under Milk Wood, directed by Nigel Maister. Thomas’s beloved theatrical work for voices is given clarity, power and is imaginatively re-invented in a staging that uses objects, multi-media, and music to bring Thomas’s small town world of a village in Wales to life. One of the most idiosyncratic and evocative works for the theatre written in the 20th century, Under Milk Wood traces the subtlety of love and desire with affection, humor, insight, and some of the most beautiful language ever written for the English stage.